Jet airways news: Jet Airways has been forced to shrink its operating fleet due to financial troubles. Jet, which once operated around 120 aircraft is left with just 16 in its fleet. Last Friday it operated 11 aircraft. 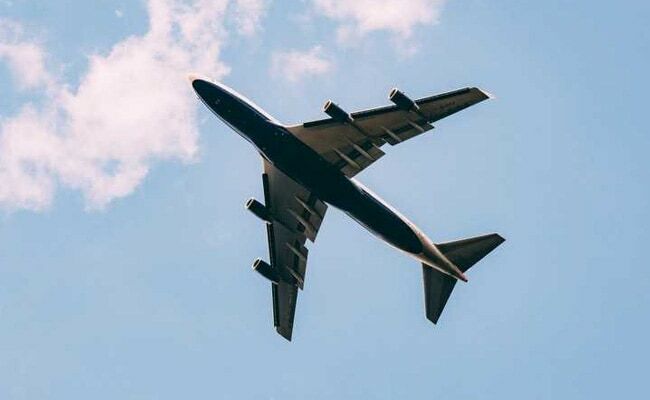 "This will also result in a rationalisation of airfares and we expect them to increase only marginally as compared to the same season last year." In addition, Mr Dhall said: "We see other carriers adding capacity on a daily basis to fill the demand-supply gap and that is keeping fares under control."